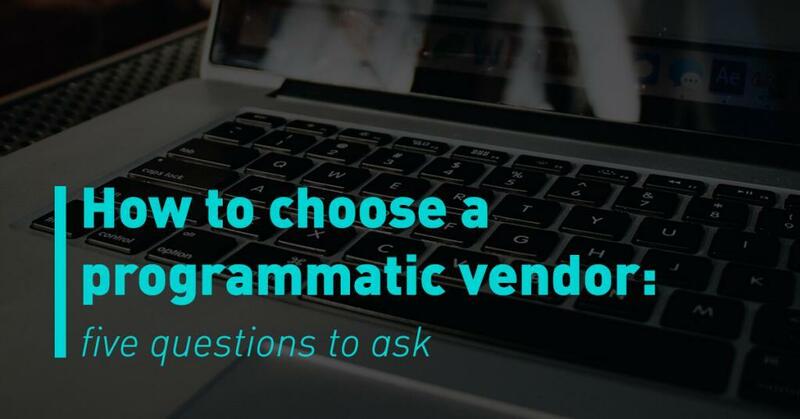 Why make the switch from traditional media buying to programmatic? Programmatic advertising has quickly become the most popular platform for digital advertising. In fact, it is expected to grow 31% within the next year. Spend will continue to grow along with the adoption of programmatic from $39B in 2016 to $64B in 2018. If the typical peer pressure is not enough to interest you in making the switch from traditional media buying to programmatic, the benefits surely will. Below are the top benefits for marketers and advertisers to make the switch to programmatic. The first major benefit of switching to programmatic advertising is the overall improved performance of digital advertising campaigns. This improved performance comes from the fact that everything in programmatic is in real time. Marketers and advertisers can see how their ads are resonating with their target audience, how they are doing on reaching the right websites, and the cost associated with those ads. 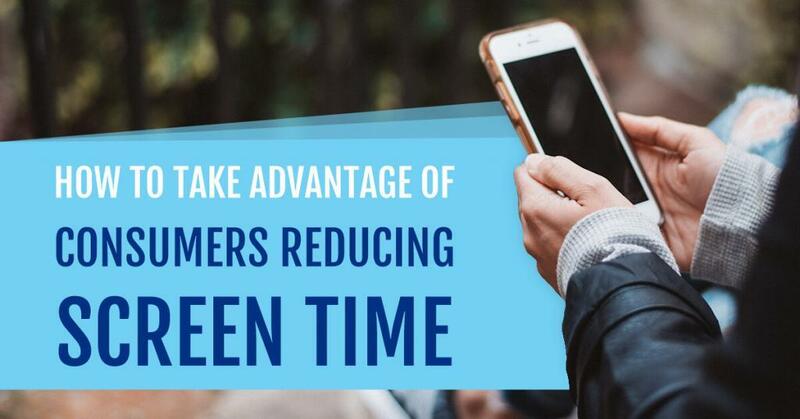 With real-time results, marketers and advertisers can make changes and optimize campaigns to run the best campaign possible. Along with the ability to improve campaign performance comes cost efficiency. When making those optimizations to digital advertising campaigns, marketers and advertisers can change and transfer budgets, so money is being spent in the most efficient way possible. They are also able to track exactly where those funds are going. No more guessing if the money is being spent correctly or if it is beneficial to the campaign. Targeting is probably the biggest benefit from programmatic advertising. That alone brings many marketers and advertisers to make the change. Targeting allows marketers and advertisers to place their advertisements directly in front of those most likely to view and click on them. 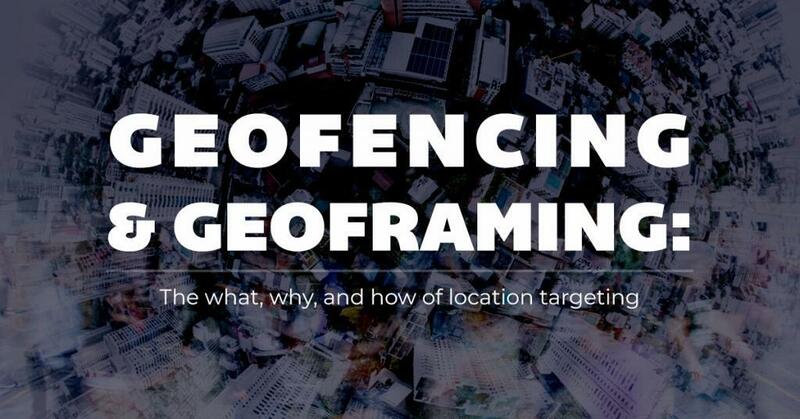 Through targeting you can focus on specific demographics, geographic location, and even IPs. This ensures that the money being spent on a campaign is being put towards the correct consumer and not wasted on those less likely to engage. Additionally, programmatic advertising offers a massive amount of data to marketers and advertisers. 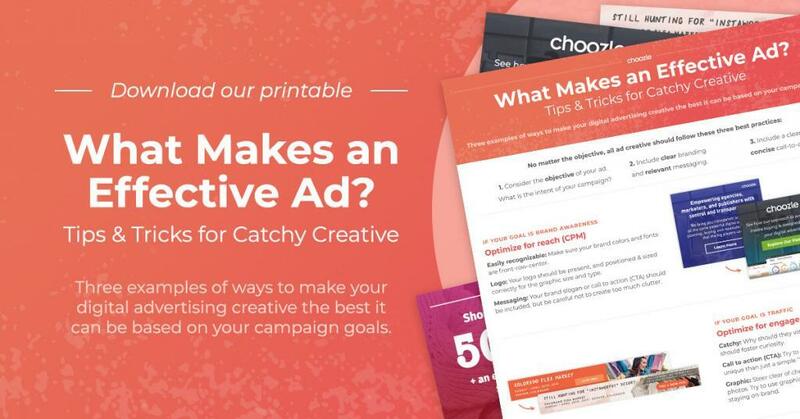 Through this RTB they can see if they are targeting the rights person, using the right creative, picking the correct ad groups and if there’s anything they need to block to make their campaign run successfully. 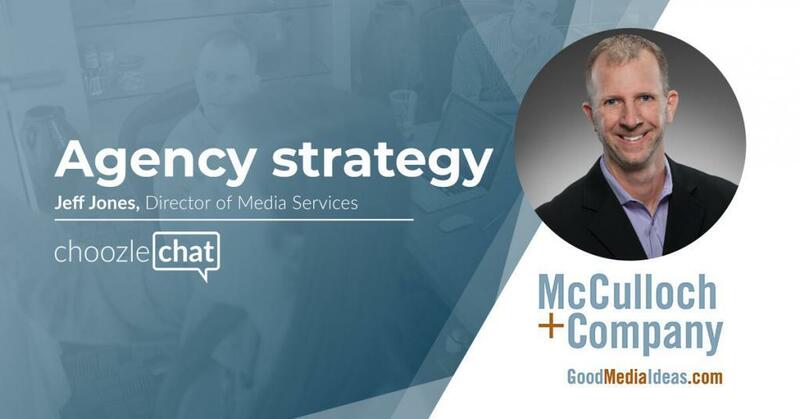 While it may be overwhelming to some, many are thrilled at the opportunity to see how their campaign runs and the overall transparency involved with using programmatic. One final benefit of programmatic advertising is the ability to take it in-house. Not only are marketers and advertisers able to look at all the data generated from their campaign, but they can also optimize and make changes themselves directly in-house. Programmatic is a platform that can be used by anyone and doesn’t have to be hired out. It is easy to train someone already involved at the company and even easier to use! Programmatic advertising is here, and it is not going anywhere. 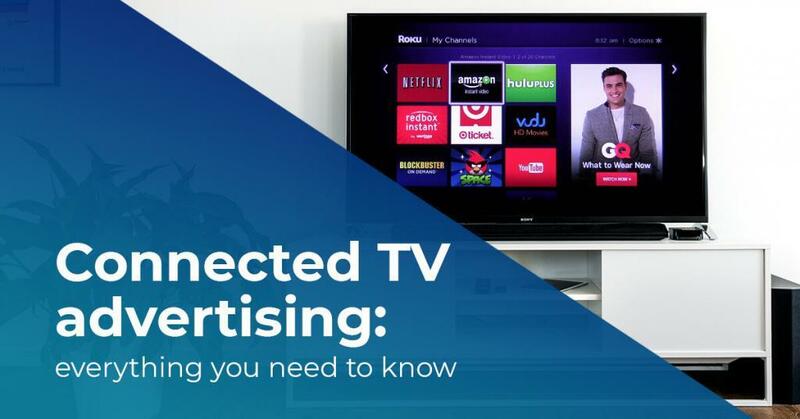 Many marketers and advertisers are making the switch, and it is because of benefits like targeting and data that are causing it. So, why haven’t you made the switch from traditional media buying to programmatic?